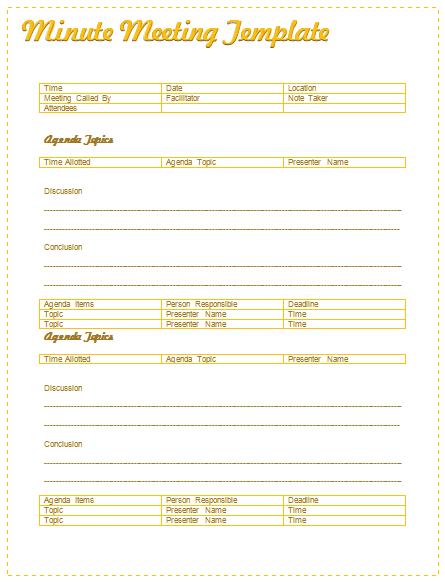 A conference agenda template is a guideline on how a conference meeting is going to be carried out. It is comprehensive on the details of the meeting. Conference agendas are important when organizing a conference. The agenda has to be given to all the members of the committee and also to any other people who will be in attendance. 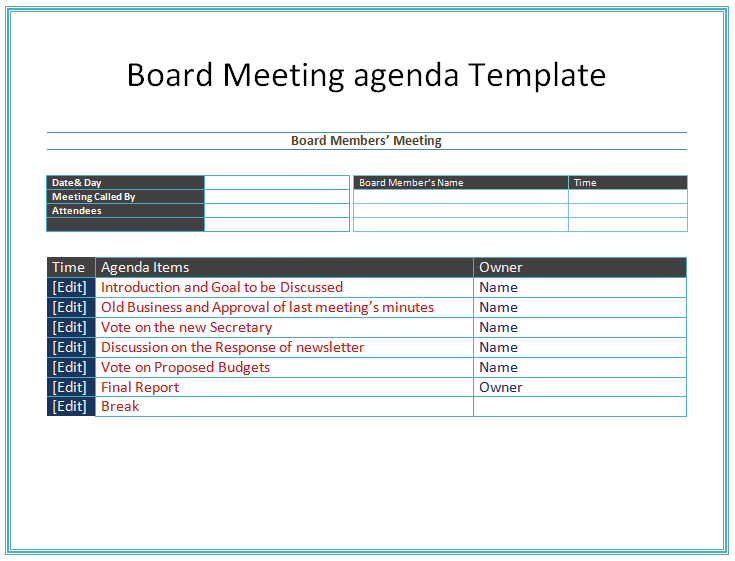 The agenda is given before the meeting so that members may acquaint themselves with the main reason for calling the meeting. 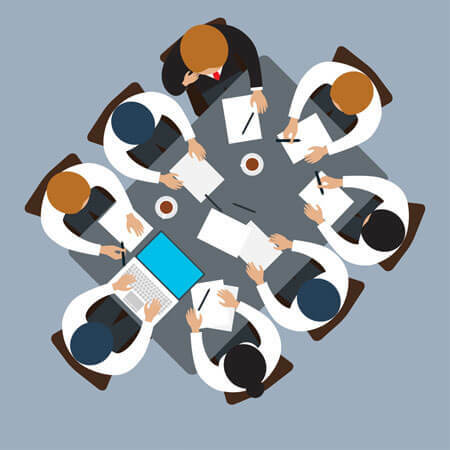 A good conference meeting agenda should have the list of the activities to be carried out in a meeting. 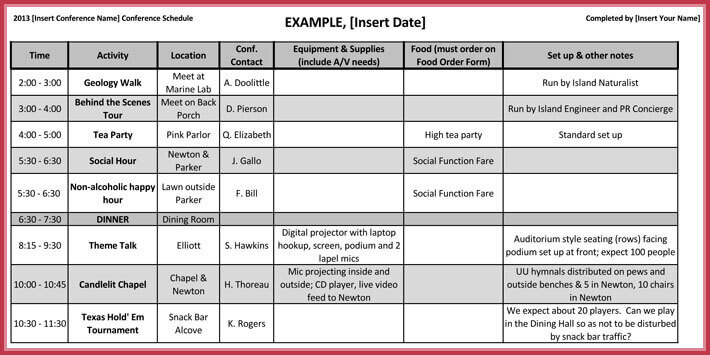 The sample conference agenda provides information about a meeting. 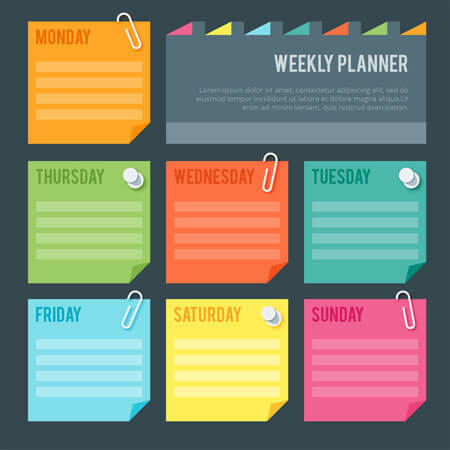 The information may include what the meeting entails, the names of the members planning to attend and also the number of activities to discuss and the time allocated for each item. 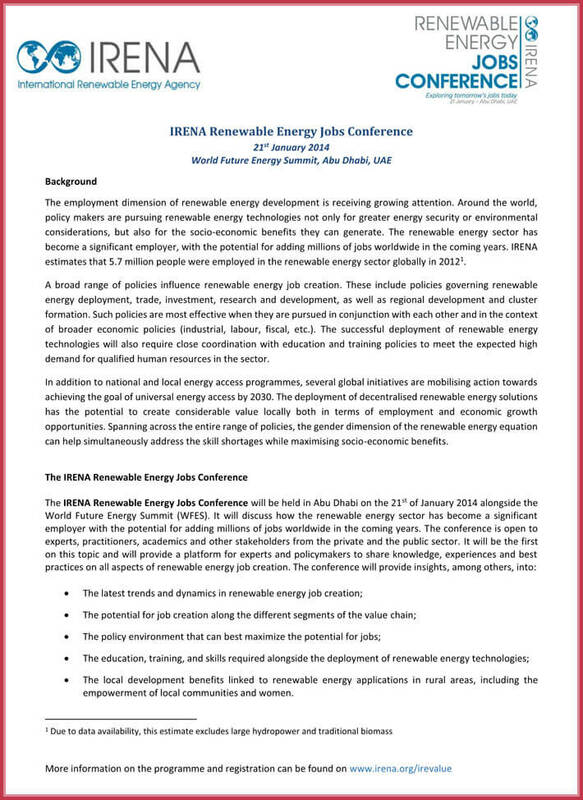 A conference agenda is published when there is a new emerging incident, and the press wants to make a breaking news announcement. It calls a brief meeting for the members of the press so that they can discuss how to carry out the news announcement. 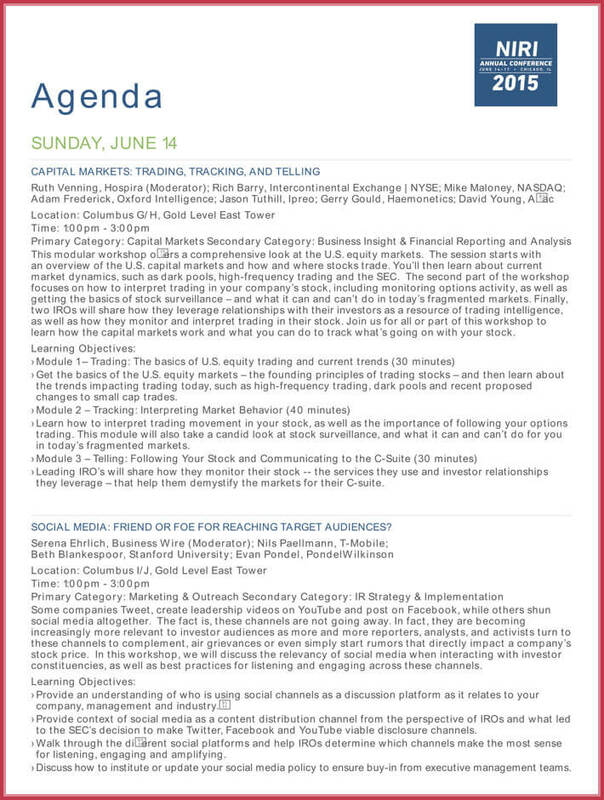 This kind of agenda deals with the information to be relayed about sales programs. It includes information about the venue of the meeting, the duration and also the breaks to be allowed in the course of the meeting. 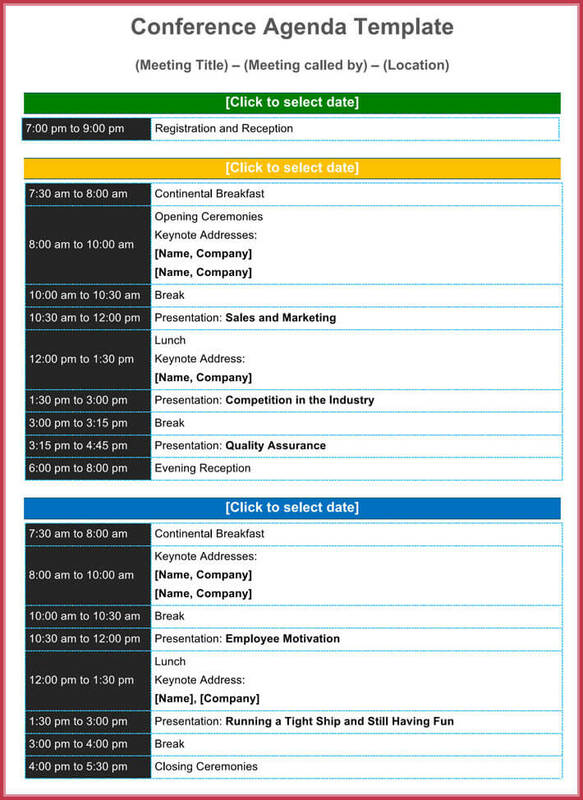 The template of the sales conference agenda is found in the link description below; it is open to editing. This conference agenda is specific to the meeting integrating teachers and parents. 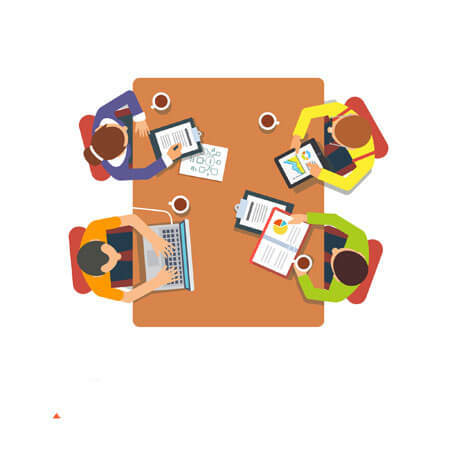 The aims of the meeting would include academic based issues such as analysis of results or the behavior of the students both at home and in school. 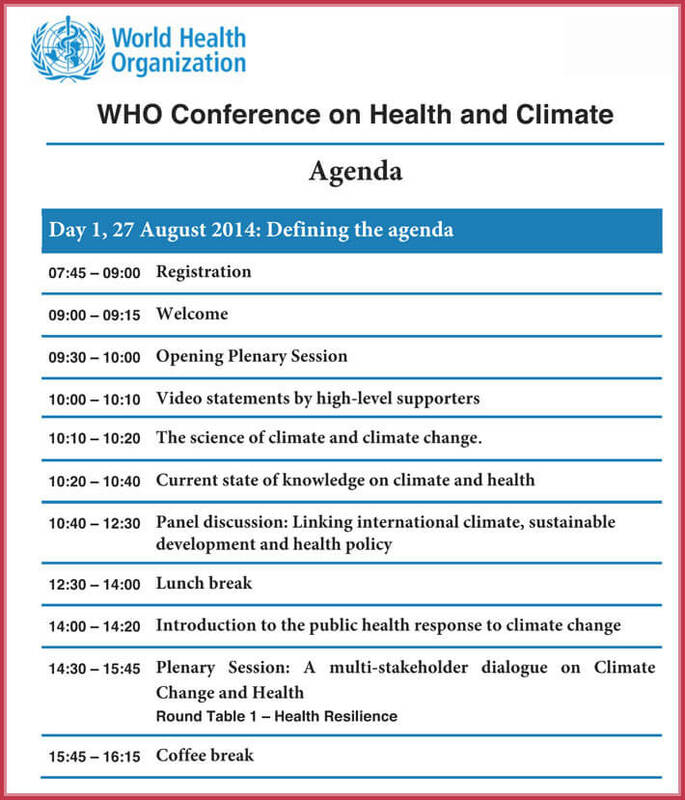 The layout of the agenda is simpler compared to other agendas. 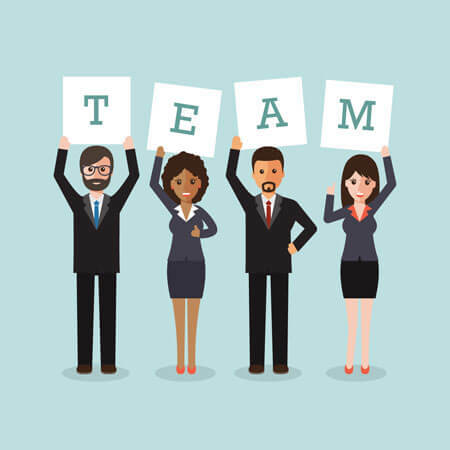 It starts with gratitude from the sender, then the purpose of the meeting and finally it gives detail on the information that was discussed during the meeting. The agenda closes with a section for questions and remarks. 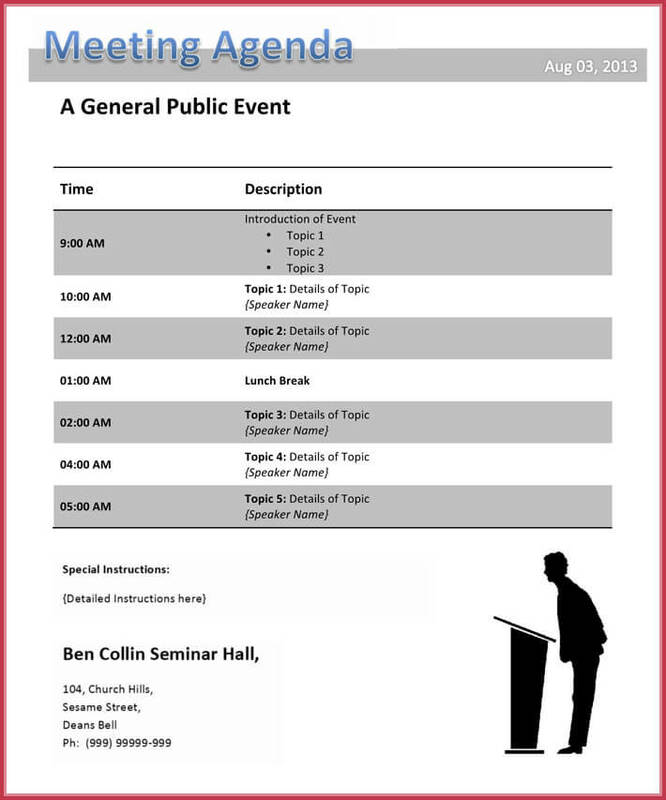 The template for the agenda is provided below; you can download it and edit it.